Coming soon — your new apartment in Downtown Wilmington! 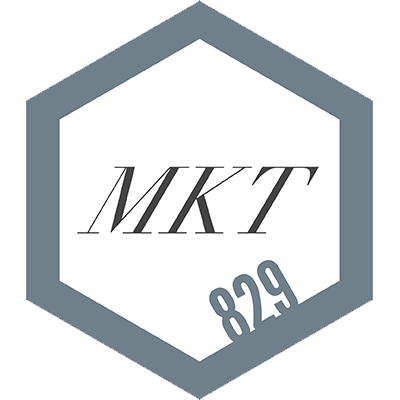 829 MKT features brand new studio and 1-bedroom apartments located above Stitch House Brewery, a full-scale brewery and restaurant. Enjoy a cup of coffee and a baked good at Market Street Bread + Bagel. Catch a show at The Grand Opera House, located across the street. Wash down a pint of local craft beer with a delicious meal at Stitch House Brewery.